"Unfortunately, help seems to be broken... There aren't any help collections in the current language for the site you're using." Enable External Web-based Help in Privacy Options of SharePoint 2016 Central Admin. 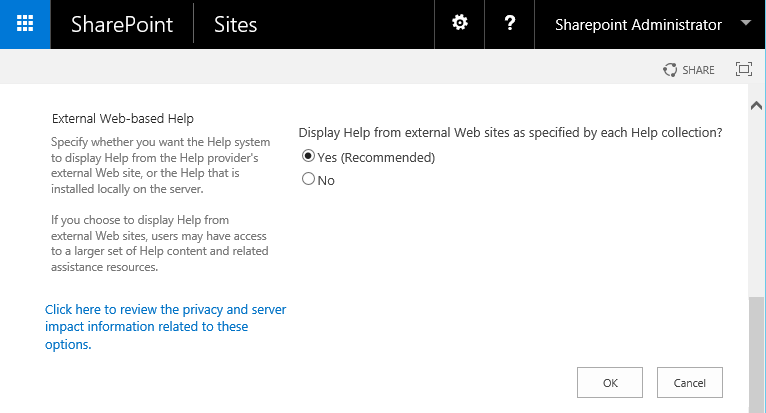 Navigate to : http://central-admin-url/_admin/privacy.aspx, and Set "Yes" to "Display Help from external web Sites as specified by each Help collection?" wait for few minutes to get them installed (10 min!). 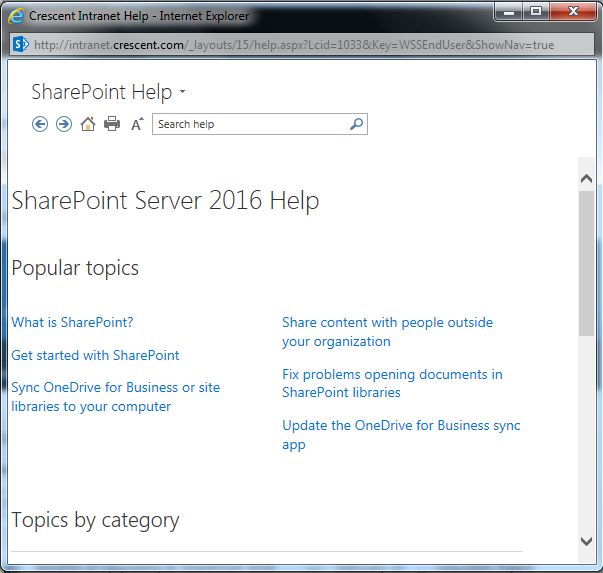 Try close and reopen the SharePoint 2016 sites! Now, SharePoint 2016 help should work.